For $140/year, support us by subscribing to everything Two Lines Press publishes in 2019, seven books and two issues of Two Lines! This is for domestic subscribers (within the U.S.). For international subscribers, go here. 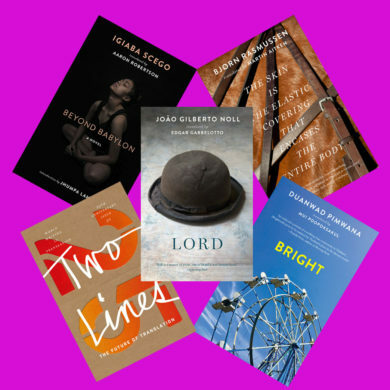 Your 2019 subscription starts in February with our third novel by the acclaimed Brazilian author João Gilberto Noll, followed by our 25th anniversary issue of Two Lines, featuring a special collection of essays exploring the future of translation. Soon after you’ll receive Bright by Duanwad Pimwana, the first-ever novel by a Thai woman to be translated into English, and the major novel Beyond Babylon by Igiaba Scego, featuring a marvelous introduction by Jhumpa Lahiri and appearing in a hardcover edition. 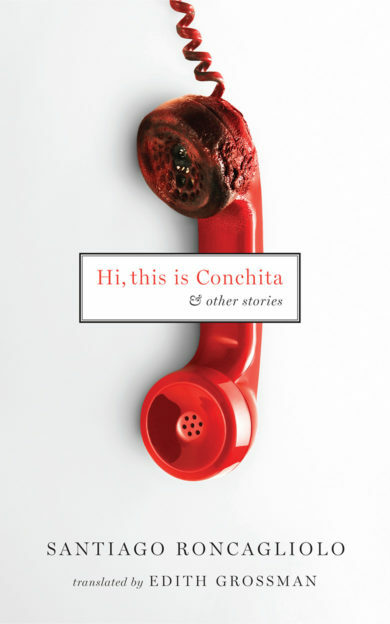 Throughout the year you’ll receive one of the most shocking and powerful queer titles to appear in Europe in years, a major new work of speculative fiction, our fourth book by Marie NDiaye, and another issue of Two Lines exploring Mexican literature like you’ve never seen it before. You also get a gorgeous paperback edition of our hit title Lion Cross Point, a spooky, moving story of a young boy by major Japanese author Masatsugu Ono. Shipping is always included on domestic subscriptions. Please use the discount code subscriber at checkout. Note that your subscription will auto-renew for 2020 (though you can cancel at any time). This is for international subscribers (outside the U.S.). For domestic subscribers, go here. For $190/year, support us by subscribing to everything Two Lines Press publishes in 2019, seven books and two issues of Two Lines! Soon after you’ll receive Bright by Duanwad Pimwana, the first-ever novel by a Thai woman to be translated into English, and the major novel Beyond Babylon by Igiaba Scego, featuring a marvelous introduction by Jhumpa Lahiri and produced in a hardcover edition. International shipping is included in the price of this subscription. Please use the discount code subscriber at checkout. For $50, you’ll receive everything we publish in 2018! 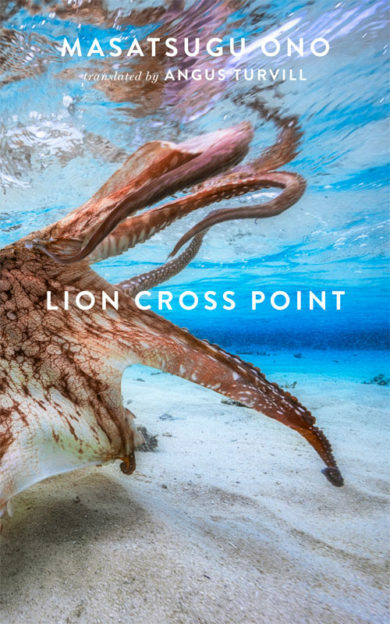 The 2018 collection starts with acclaimed Japanese author Masatsugu Ono’s first-ever novel to appear in English, the deeply affecting, cathartic Lion Cross Point. You will also get two more books by New York Times–acclaimed East German author Wolfgang Hilbig, The Tidings of the Trees and The Females. Plus Mina, the debut novel by Korean sensation Kim Sagwa! You also get two issues of the journal of translation Two Lines, always packed with new translations from all over the world. Note that this is not a subscription to Two Lines Press: if you want a subscription, go right here. For $50, you’ll receive six items. The 2017 collection starts with more of João Gilberto Noll—the Ishiguro-esque chase narrative Atlantic Hotel. Then you get My Heart Hemmed In, the novel many call the greatest book of Marie NDiaye’s career. It also includes the the latest novel by Spanish phenom Elvira Navarro and another book from our beloved East German Wolfgang Hilbig. Plus two issues of the journal of translation Two Lines, always packed with new translations from all over the world. For $40, the 2016 collection offers our first-ever translation from the Portuguese—João Gilberto Noll’s metaphysical mystery, Quiet Creature on the Corner, reminiscent of the cinema of David Lynch. 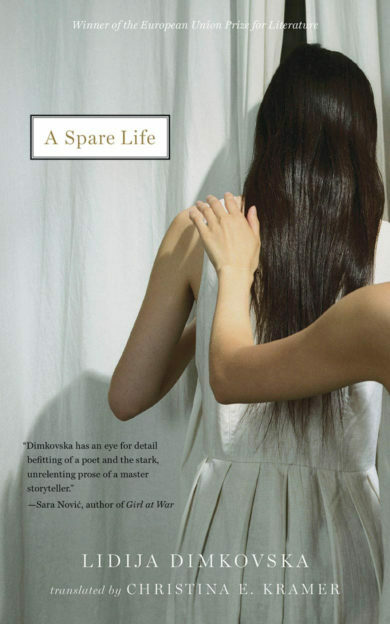 It also includes the first-ever-translated novel by Macedonian author Lidija Dimkovska (who has published poetry with Copper Canyon Press and Ugly Duckling), and a French novel that’s Edouard Levé meets Marguerite Duras. Plus two issues of the journal of translation Two Lines, always packed with new translations from all over the world. International orders require an extra shipping fee. 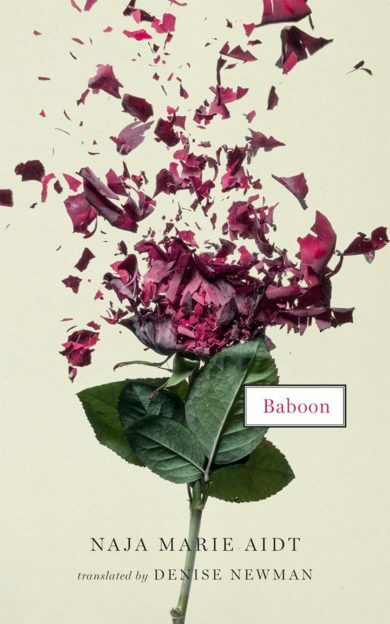 For $40, the 2015 collection offers our first-ever translation from the Czech—an author compared to Kafka and Robert Walser, and a translation which received a PEN Translation Fund grant and was pronounced “masterful.” The author: Richard Weiner. 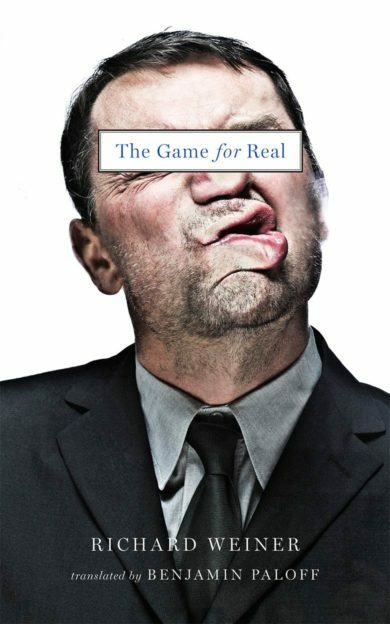 The title: The Game for Real, the first book of his to ever appear in English. Plus Wolfgang Hilbig’s The Sleep of the Righteous, Toni Sala’s The Boys, and two issues of Two Lines packed with goodies. For $30, the 2014 collection offers our first-ever translation from the Chinese, which editor and poet Jeffrey Yang says “masterfully conveys the unbearable lightness of being a young, broke delinquent Beijinger.” Plus, the first-ever book from Scandinavian star Naja Marie Aidt, winner of the 2008 Nordic Council Literature Prize. 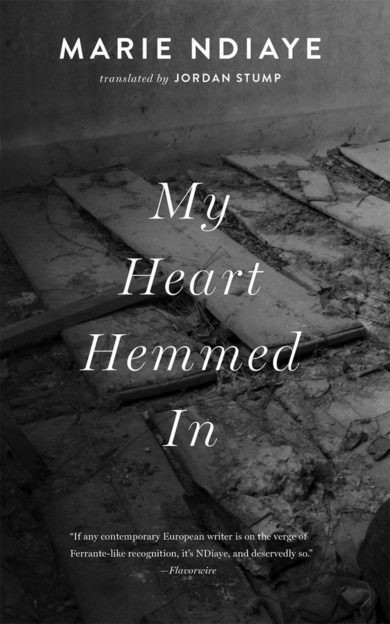 And we again feature the knockout combo of French phenom Marie NDiaye and her all-star translator Jordan Stump, this time for an absolutely crazy memoir featuring dead people, dreamlike encounters, and a spooky flood.